We Love Good Music Entertainment’s talented pop singer “Wonda Marley” follows up his latest hit single “ABROGATE” with this lovely afrobeat titled “DO”. 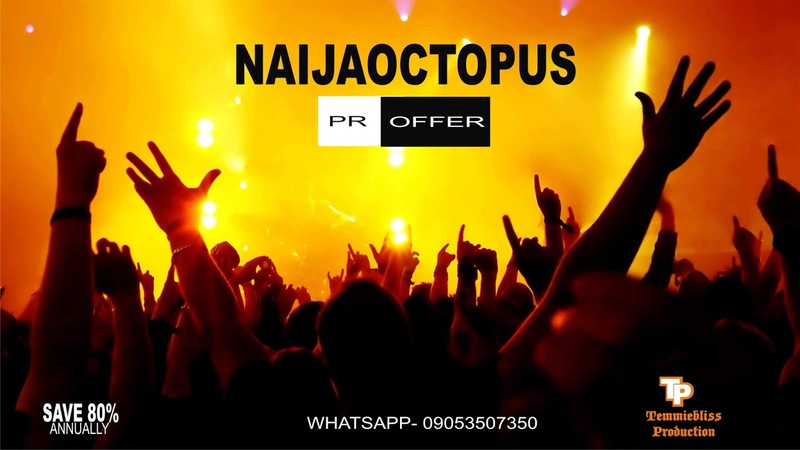 The Port-Harcourt rising star has enjoyed a welcoming audience after featuring top duo in ph, “AJEBO HUSTLERS” In his hit single “ABROGATE”… He is the next big thing out of ph and the Nigerian music industry….. This track which was produced by “T9” has a melodious tune that will have u thinking of love from the start to the end of the song, along with a memorable hook.